During its summer run, this "Bachelor"-and-"Bachelorette"–on-speed-dial has gotten its share of attention … and not necessarily all of it favorable. However, those who like it probably will show up for this season finale, which gives a woman nine chances at romance with contenders who can’t see her. 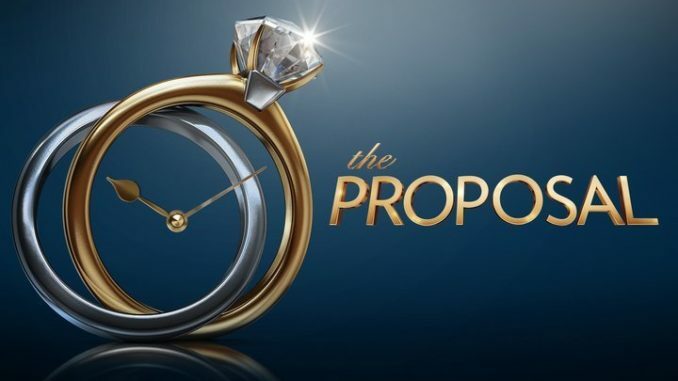 Said proposal is the result, and as everyone is aware, nothing says lasting love like knowing a person for one hour (minus commercials). Jesse Palmer is the host.